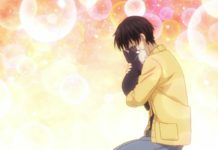 It’s time to brush up on your Chinese zodiac knowledge because Fruits Basket is coming back! On November 19th, Funimation officially announced the return of the wildly popular anime. 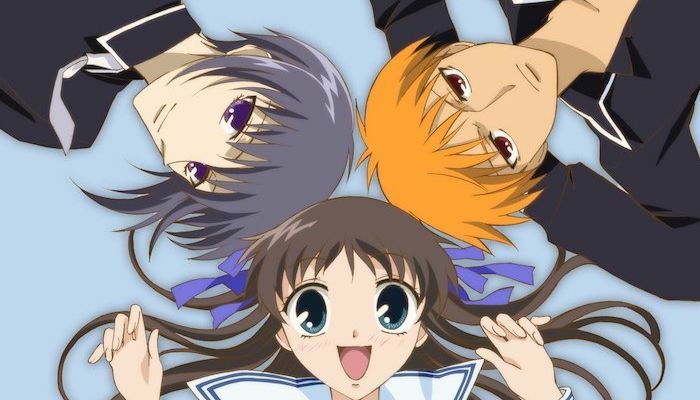 Based off of the hit manga series serialized by Natsuki Takaya in Hakusensha’s Hane to Yume magazine from 1998-2006, Fruits Basket received a television anime adaptation in 2001. The anime was well-received but short-lived, reaching only into the fifth volume of the series. 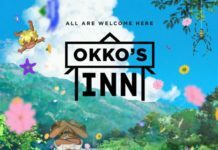 Funimation’s newest announcement promises an all new television anime adaptation that will cover the entire manga’s story. 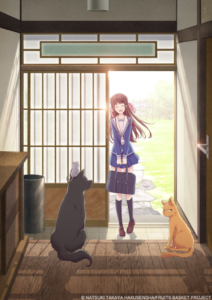 Funimation states that the new Fruits Basket remake will air in Japan on TV Tokyo in 2019. They will stream it on FunimationNow for the worldwide audience. The series promises an entirely fresh start to the series with an all new cast and crew. 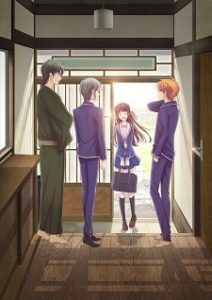 The new cast includes Manaka Iwami as Tohru Honda, Nobunaga Shimazaki as Yuki Sohma, Yumi Uchida as Kyo Sohma, and Yuichi Nakamura as Shigure Sohma. Yoshihide Ibata is directing the series at TMS Entertainment. In additon, Natsuki Takaya herself is serving as executive supervisor. Only time will tell how successful this remake will be for Funimation. One thing is for certain though, there has never been a better time to return to Tohru’s world then now. And who knows, perhaps you may run into a monkey or a seahorse where you least expect them.